dumping that white stuff all over our emerging gardens. BUT, we can still celebrate the longer days, the birdsong in the morning, and the fact that NATUREWORKS IS OPEN FOR THE SEASON! You really should stop in for a visit this week. 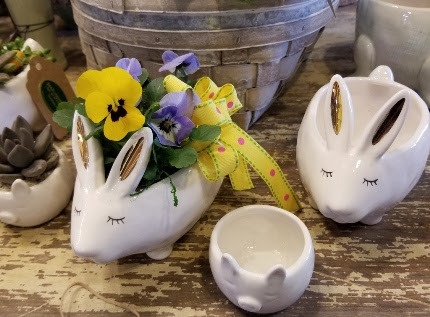 The store looks amazing, tons of fun new items, really creative spring and Easter planters and baskets, and, of course… SEEDS. The greenhouse is filled with beautiful flowering plants. On Monday, three Natureworkers fanned out across the state to buy plants to make YOU happy, despite the weather. 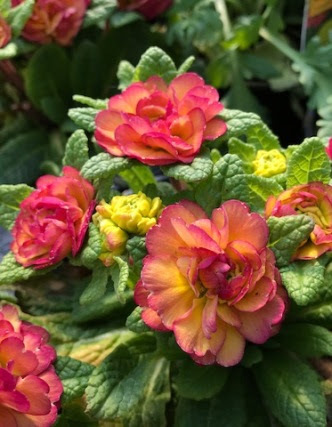 Bring a little spring sunshine home- fill your house with flowering plants! Take a look at the new events added to our calendar in the box below. We will be having some wonderful workshops on planting lettuce and alyssum bowls and planting dahlias. Sign up right away- our two seed starting workshops are filled and class sizes are limited. We LOVE to teach you how to grow food and flowers. warm season crops inside. We have wonderful, all-organic seed starting soil, trays, heat mats, soil thermometers, and organic fertilizer to help you in this process. 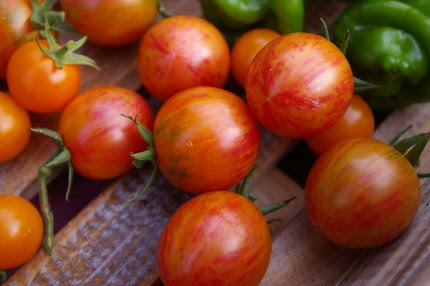 Plant tomatoes, peppers, eggplants, and tomatillos now. The proper time to set them into the garden is after the chance of frost is over, which is mid to late May in these parts. We have great handouts on how to do this. Cold season crops will not go into the ground until April. Yes, the old saying is “plant your peas on St. Patrick’s Day” but that was clearly impossible this year. No worries. Last year, you will recall we also had a cold March and a snowy beginning to April. I didn’t plant my peas until the middle of April and they were fine, very productive. One way to get a jump on pea planting is to pre-sprout them on moist paper towels a couple of days before you are going to plant them. Start your tomatoes indoors now. 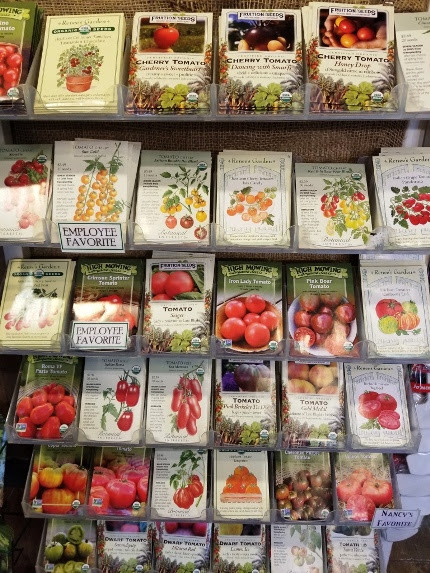 We have all the organic seed starting supplies you need and lots of wonderful varieties! 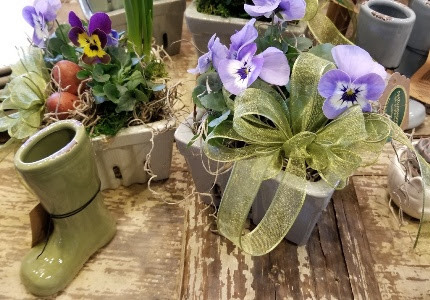 We are having so much fun putting together lots of pretty containers for your home, Easter gifts, and spring celebrations. 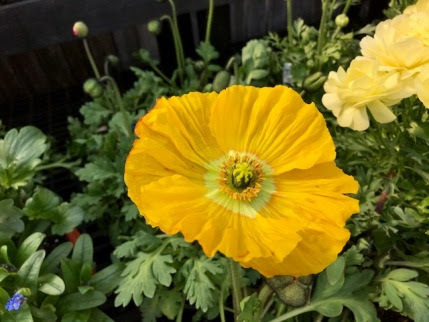 From blooming garden baskets to ceramic berry baskets filled with spring blossoms, you can be sure to find a unique and special gift at Natureworks. 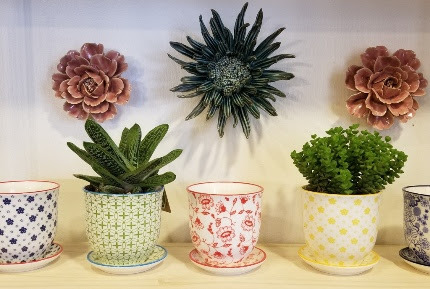 Be sure to check out our wonderful selection of houseplants, succulents, macrame hangers, and cute pottery. You will be quite cheered up, I guarantee it! So off we go into year 35 of Natureworks. Organic from the start, organic still, we hope the year ahead will be our best growing season ever. We were very inspired by all the people we met, the workshops we attended, and the buzz in our industry during the winter months. We are in the forefront of helping to create a healthier, more sustainable world for the future. 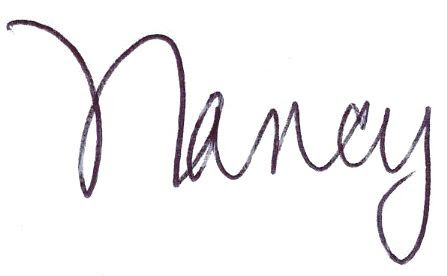 Please stop in and celebrate with us… I will see you soon!